think driving lessons are generally more intensive than driving lessons with AA, driving lessons BSM, Red, LDC and other driving schools. You could save 60% as our driving lessons are structured to meet your personal needs. 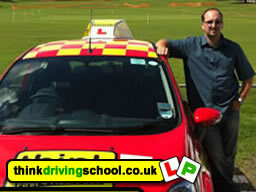 Our driving instructors can teach as fast as you can learn, can you learn as fast as they can teach? 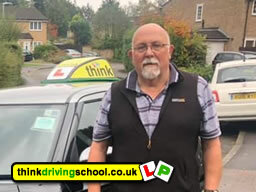 We cover a number of areas in Buckinghamshire, Hampshire, Surrey, Berkshire, Middlesex, Hertfordshire and London, If you live in one of these areas give us a call and we can arrange a lesson with your local instructor when it is convenient for you. 1 – Our instructors attend regular training sessions (CPD) to make sure they are the best instructors in the industry. 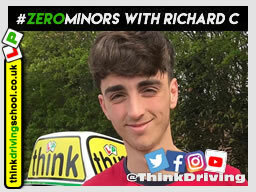 2 – Think Driving School has a pass rate of 67%. That's 21% higher than the national average (click for details). 4 – The first 4 hours are only £84. That gives you a chance to see how good we are and save money at the same time. 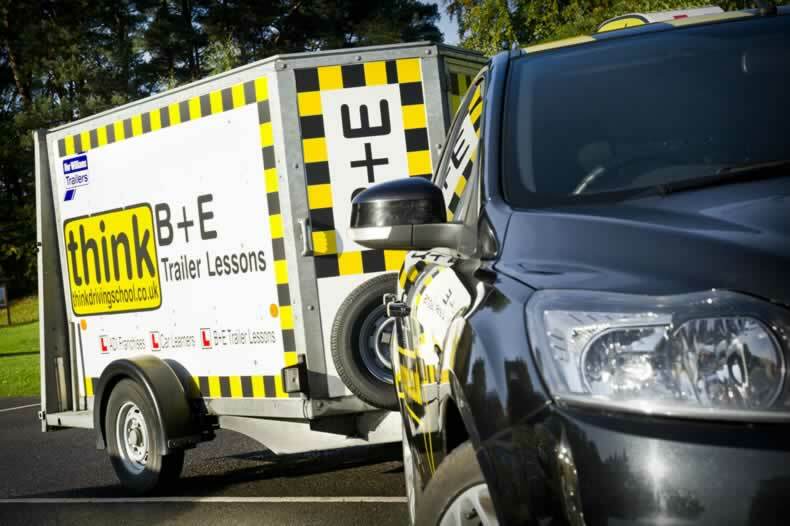 B+E Lessons Do you need to Take a test to tow a Trailer? ?